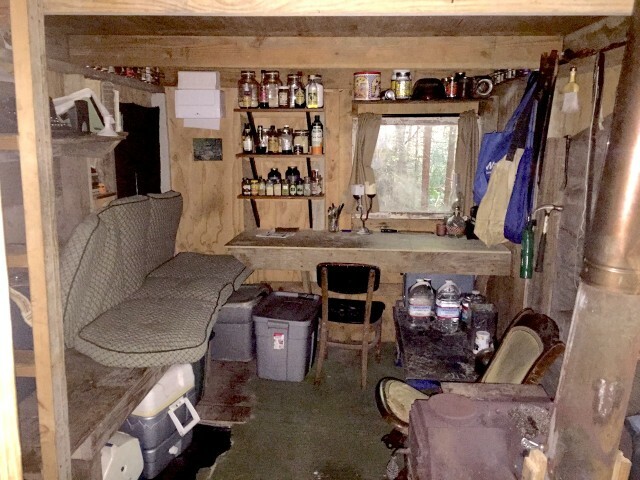 In Arcata, California deep in the woods a cabin was found by a man named Mark Andre. 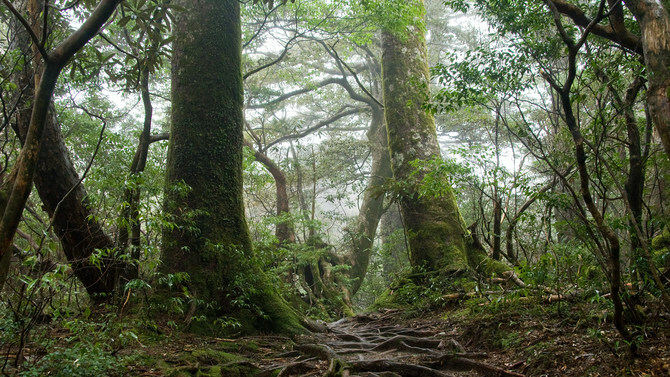 Andre had been marking trees in a remote area of the Arcata Community Forest when he stumbled on the cabin. The cabin had not been there in 1985 when Andre had been there last. According to Andre, the cabin was well built and only visible from a short distance (meaning it was cleverly hidden). 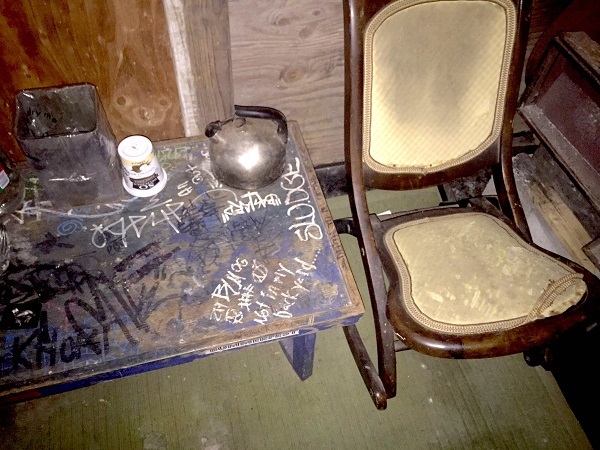 So, now the mystery needed to be solved – who made it and did anyone live there? The police went to visit and found that the kitchen was fully stocked with food, a stove, and some housekeeping supplies. So, yes, someone was living there – or had been. The cabin also had a library and an 18th-century painting hanging on the wall. Two clues were found, a to-do list dated January 22, 2011, and a copy of the local paper from March 25, 2015. The officials left an eviction notice, and two weeks later the entire cabin was gone! Michael McDowall, a natural resources technician for Arcata’s Environmental Services Department, said there was nothing left behind, not even a nail. 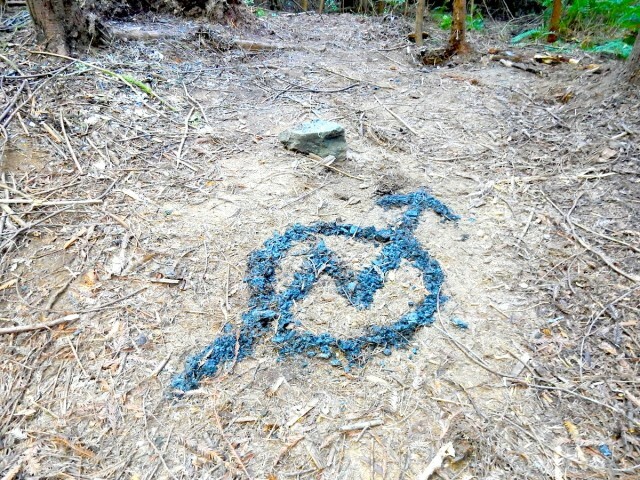 The symbol left behind in charcoal where the cabin once stood reportedly represents squatters. The owner of the cabin never came forward, and no one really expects that they will. Without a truck or something to move all the contents, how did they get the cabin out? I bet they set it up somewhere else! Keep your eyes open! Share away, people!